So if you checked out my about page, I put up an e-mail for people to hit me up about game stuff and I’ve been getting a lot of requests to play things. Unfortunately, due to my limited free time, I can’t find the time to cover things, even the stuff I’d be personally invested in, and there’s some stuff I actually can’t run. As the about page also mentions, Indie Hell Zone is a one-person joint and I currently don’t make money on it, so I can’t just hire people to write stuff and asking people to write for free goes against my personal ethics unless they insist on it. Please give me money. However, after a few e-mails I started feeling awful about just leaving people to dry. So, I’ve decided that for some future game promo e-mails I get, regardless of whether or not I play them, I’ll make a weekly masterpost of things I think are worthwhile to at least spread the word on them! Dream Car Builder was a game that was in Early Access at the time I was e-mailed but formally released September 21. With many Steam reviewers comparing the game to Besieged, you spend your time in Dream Car Builder constructing cars in a complex editor before testing it in the elements. There is a multiplayer component to the game where you and your friends can race alongside each other, but as the developer puts it, it’s not a real-time multiplayer game, which may be a sore point for people that want to crash cars with other players. This is a game I actually attempted to play because I liked the premise and the e-mail pitch I got, but alas, my laptop is awful. The Corridor’s main conceit is that you’re a government agent in a dystopic setting that can dive into the minds of accused criminals. You are thrust into the first-person horror worlds of these minds, searching for the truth while trying to maintain your form in these worlds. 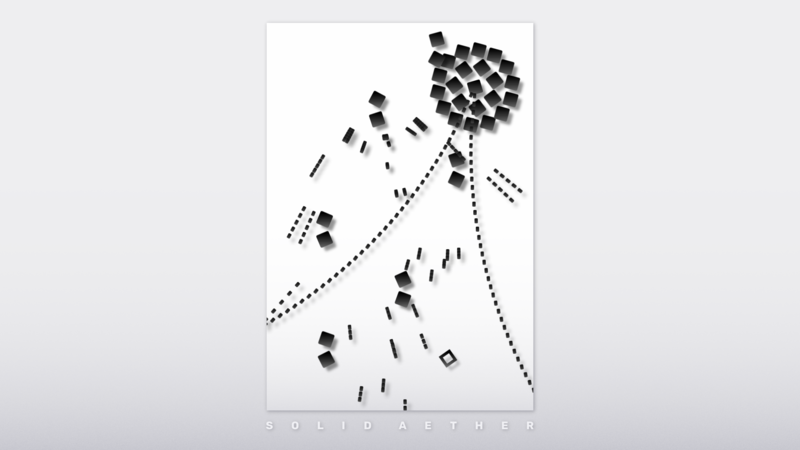 FAL Works makes their debut on the indie scene with Solid Aether. It aims to be a minimalist bullet hell experience, nothing but bullet patterns in a black and white world. Log Jammers is a wacky take on Windjammers, people flinging axes toward each other’s sides to score goals or chop up unfortunate cheerleaders. This is an expansion of a game of the same name that’s playable on an NES cartridge, as per much of Mega Cat Studio’s works. The Kickstarter goes toward funding console ports and online multiplayer functionality. If you’re interested in backing the game, check it out here. 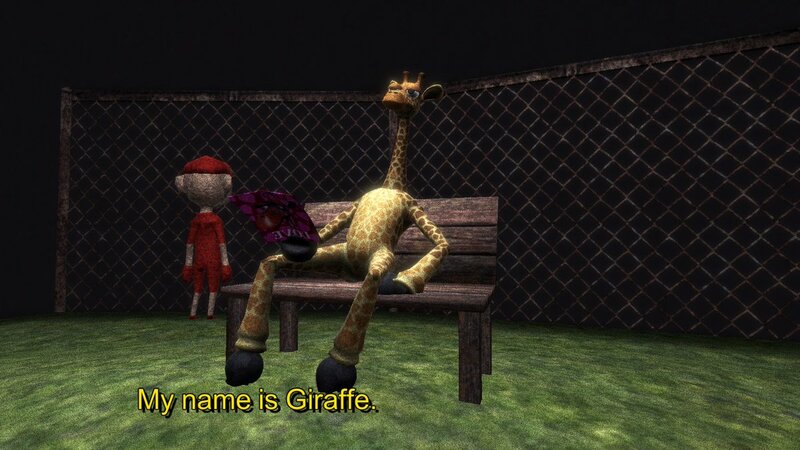 Giraffe Town is a game about a giraffe on a grand quest to find love. Unfortunately, the giraffe is rather bad at walking, and so, much like people with bad personalities, his greatest obstacle to finding love is himself. It also may or may not be a horror game amidst its Octodad-esque madness.